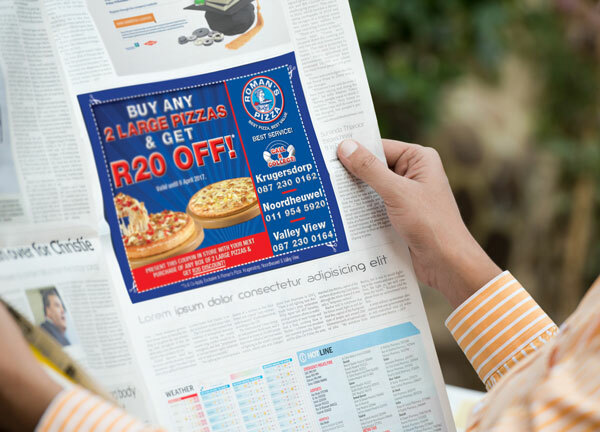 Design and placement into Print Media and Newspaper Publications. Location, location, location! 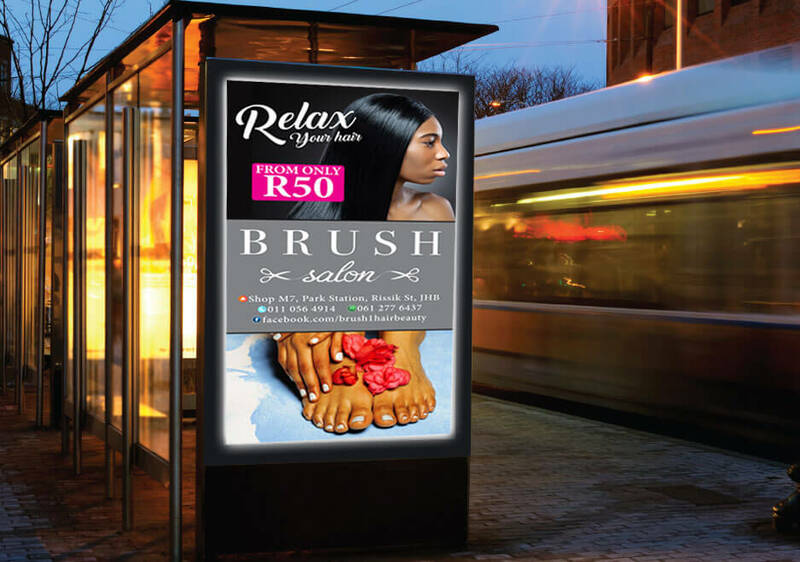 This type of advertising is focused on marketing to consumers when they are “on the go” in public places, in transit or waiting somewhere in specific commercial locations. Out Of Home’s main categories include billboards, street pole ads, bus shelters and the likes thereof. From LED to Neon, 3D to ACM, Lightboxes to Vinyl, whatever your requirements, we will make your name stand out! Full wrap, half wrap , we’ve got you “covered”! Give your brand a voice! 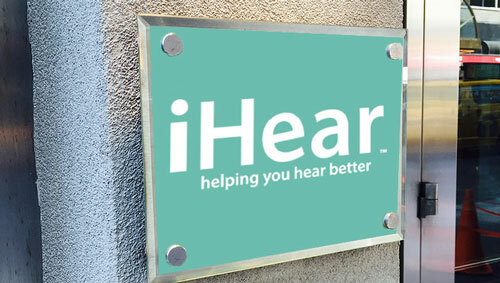 Promoting your brand by using Above-The-Line channels like radio will get you noticed. Classically referred to as ‘theatre of dreams’, you can target a widespread audience or hone it down to specific regional broadcasts. Either way, your audience is held captive whilst listening to your message. Take it to the top with TV. Above-The-Line television advertising gets you noticed, especially when it’s funny, relevant, emotive, upbeat and as long as it moves the viewer! 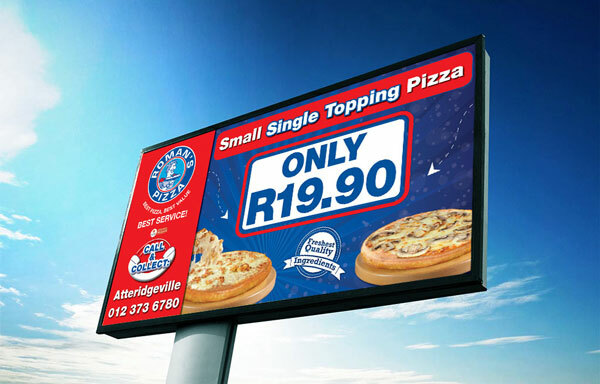 The TV advertising solution we offer you will give your brand real punch and set you apart from your competition. We create TV ads that meet the broadcast standards of South Africa. 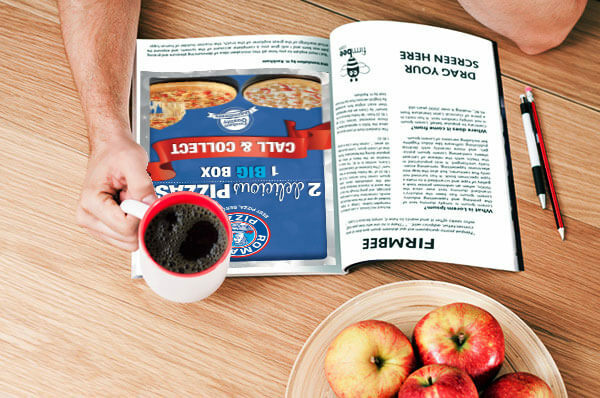 We will also strategically place your ad so that it reaches the desired audience. 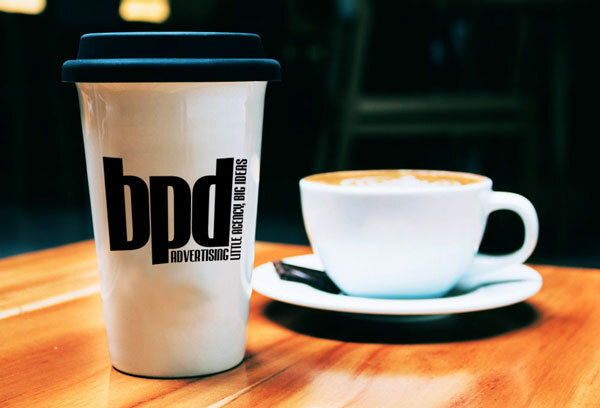 Designed by BPD Advertising. Little Agency, BIG Ideas!